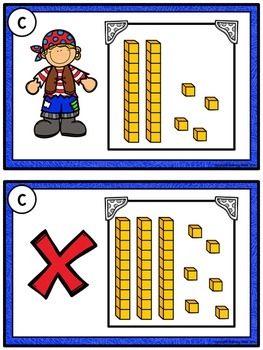 This Count the Room Base Ten Activity Pack contains 3 sets of printable cards that focus on counting numbers up to 50 using base ten blocks. 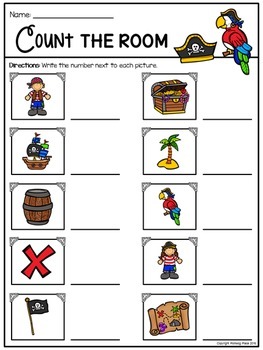 Place the number cards around the room and give each student a recording sheet. Students walk around the room, counting tens and ones, and writing the numbers they find. 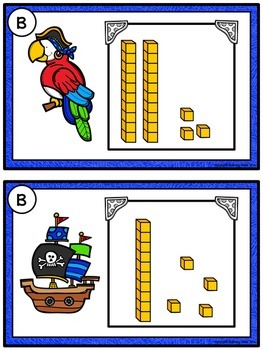 Differentiate by choosing from 3 different levels of difficulty. Each set has 10 cards. The same recording sheet can be used for either set. Answer keys are included. This is a low-prep activity. Simply print and cut apart the cards. Use heavy paper and laminate for durability. The base ten cards come in both color and black lines (60 total). 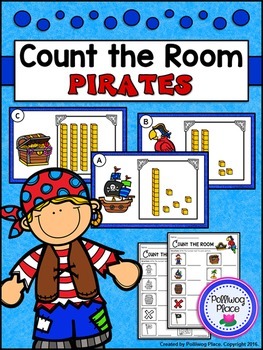 This Count the Room Base Ten Activity Pack is a fun and engaging way to practice key math skills for young learners.